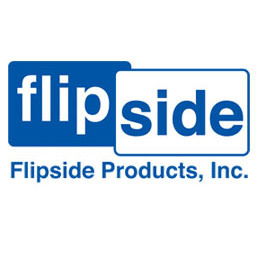 Flipside Products offers a wide variety of frameless dry erase boards. Each board provides more space for writing and are less expensive than most framed alternatives. Create strong student interaction with answer paddles and other lapboards designed to allow students to participate in a comfortable manner. Whether it's wall mounted dry erase markerboards with map rails and marker trays, reversible whiteboards that can be moved about, or a shiny new glass board, we've got the right visual communication surface for your classroom or office.